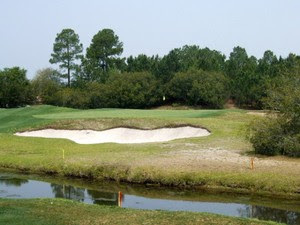 Turnberry Park has been described as “An exceptional home at an excellent price in an extraordinary location.” The master-planned condominium community offers beautiful two and three bedroom floor plans with two baths in located in a number of picturesque areas of the Legends golf courses within Carolina Forest and adjacent to the Waccamaw National Wildlife Refuge. The condo units with all-brick exteriors offer open floor plans and include utility rooms, walk-in closets, and patios or screened in porches. Security lighting keeps the neighborhood safe and paved sidewalks and walking trails meander through the community, around nature ponds, playgrounds, tennis courts, sporting fields and picnic areas. There's a clubhouse with two community pools with hot tubs as well. Condo prices start around $100,000 to a little over $200,000. If you have been longing for a low maintenance home within the extraordinary beauty and serenity of a championship golf course, this community should be at the top of your list. 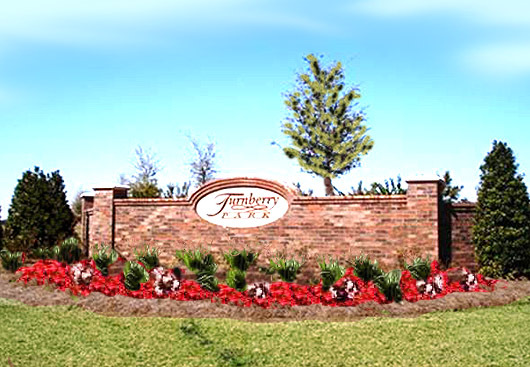 Call our real estate professionals today to schedule a private tour of the condos for sale at Turnberry Park in Carolina Forest. And visit our website to learn more about fabulous Myrtle Beach real estate.